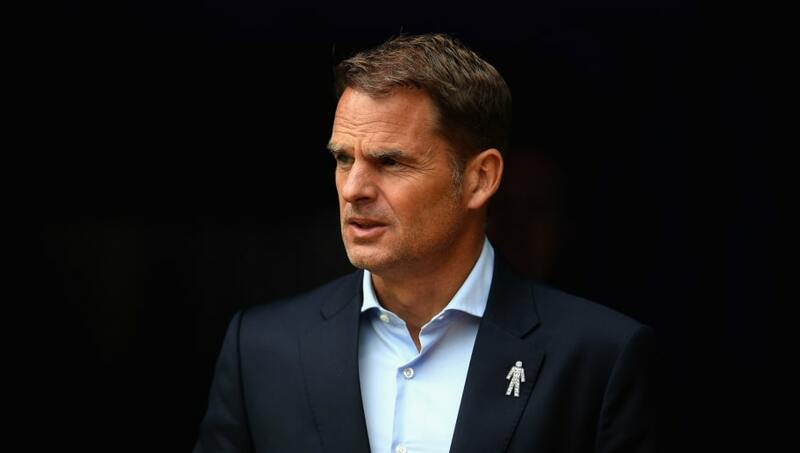 Frank de Boer could be back in football management soon, with relegated ​Swansea City having held talks with the Dutchman. ​The 48-year-old has been out of work since getting the chop from Crystal Palace after losing his first four Premier League matches without scoring. One would have thought that de Boer's terrible stint at Selhurst Park would have seen his stock plummet, but as reported by ​BBC Sport, new ​Championship club Swansea have spoken to him about taking over at the Liberty Stadium following their relegation.